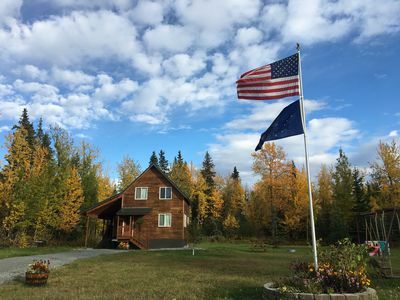 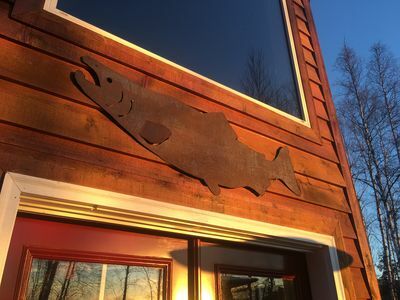 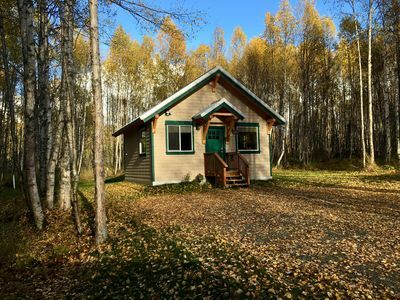 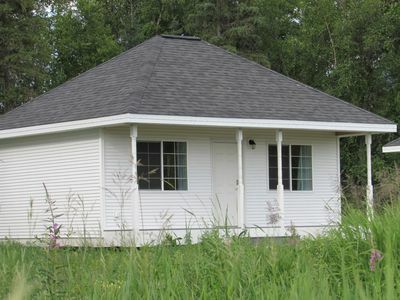 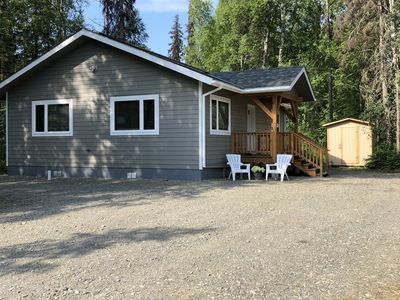 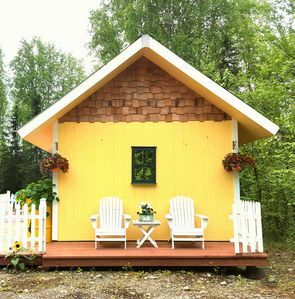 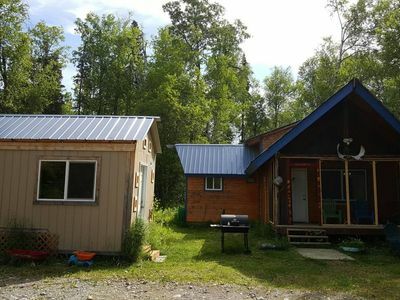 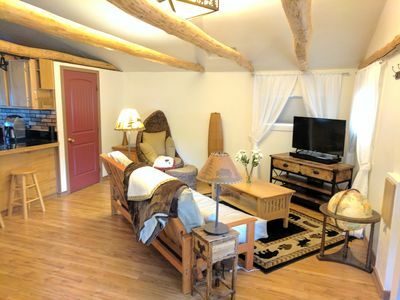 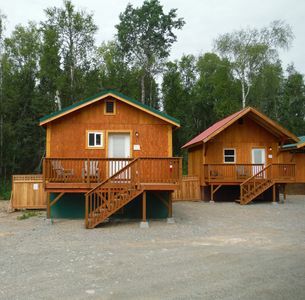 Denali Fireside is a newer facility within walking distance of all of Talkeetna's fantastic attractions and amenities. 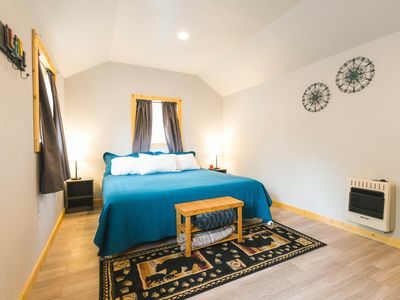 The Kahiltna suite has two queen beds, gas fireplace, satellite HD TV with DVD player, WIFI, dining area, bar sink, microwave, mini fridge, coffee brewer and full bathroom. 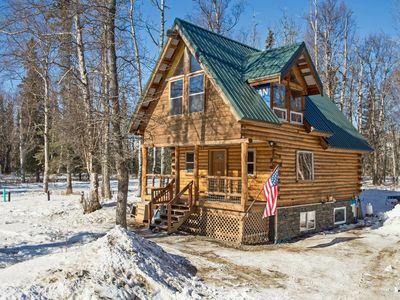 The suite has vaulted ceilings, rustic log/frame construction featuring Alaskan décor and a private covered deck with log glider. 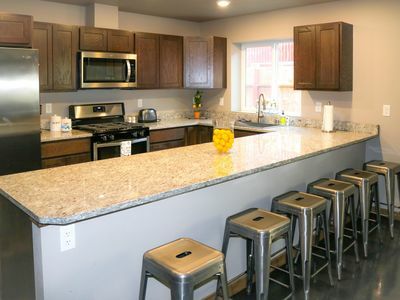 We do not charge a cleaning fee or take a security deposit. 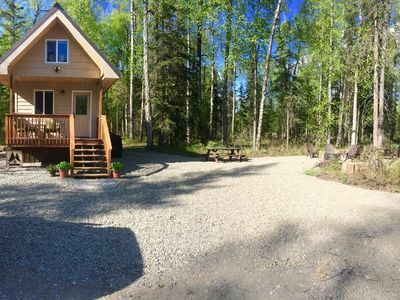 Vacation Chalet with a View! 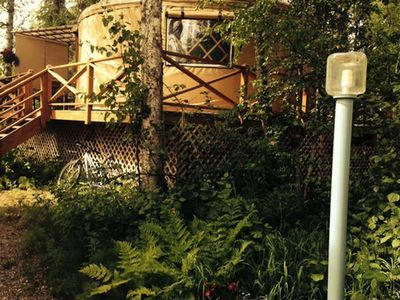 Luxury in the wilderness! 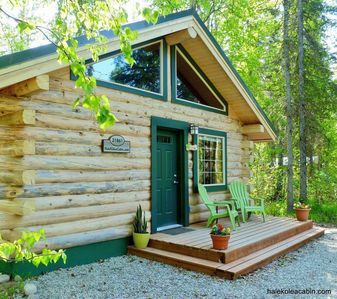 Enjoy Indoor Sauna! 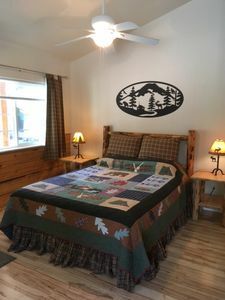 Book small or large group! 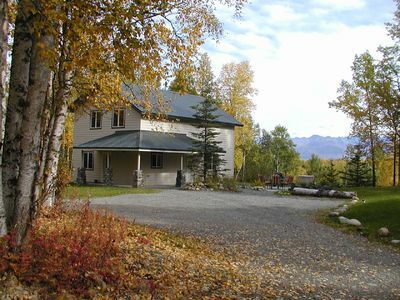 Secluded Palmer House in the Chugach Mountains! 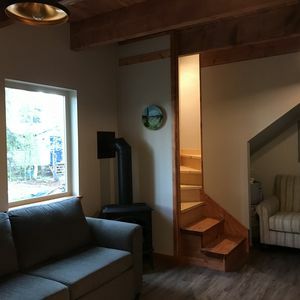 Modern Mountain Retreat! 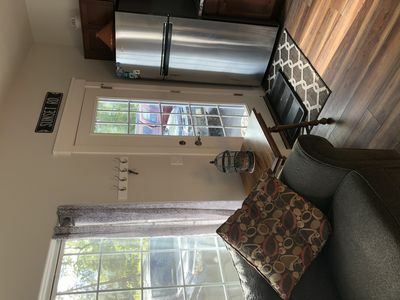 Family Friendly, Pet's welcome! 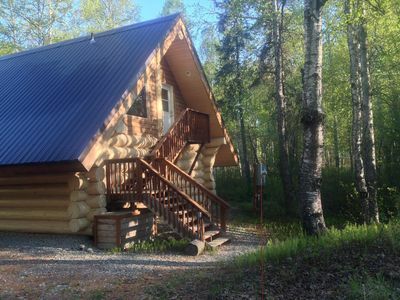 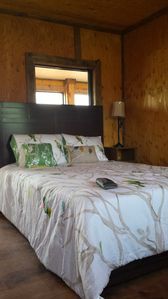 Love-Lee Cabins (#2) offers all of the amenities to make it your 2nd home!